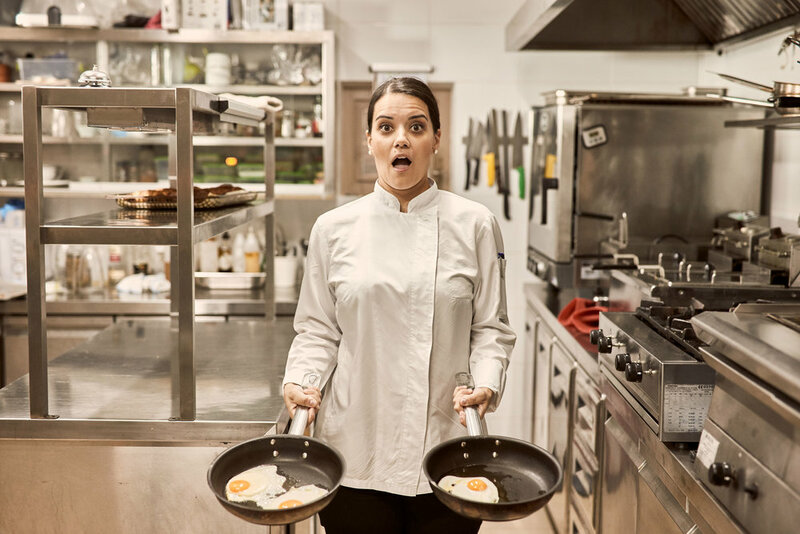 A top Hotel Photographer, 10 everyday people and an inspired hotel concept, are the ingredients for this groundbreaking photo shoot that introduces a new trend to the global hospitality market. 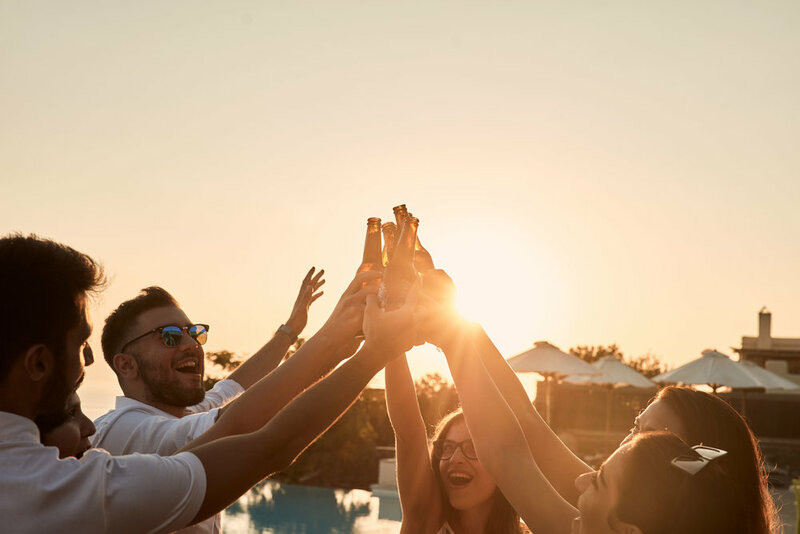 It is a well-known fact, that the new trend in the global hospitality market is about hotels with their own, individual Concept, that makes them stand out from their competition. 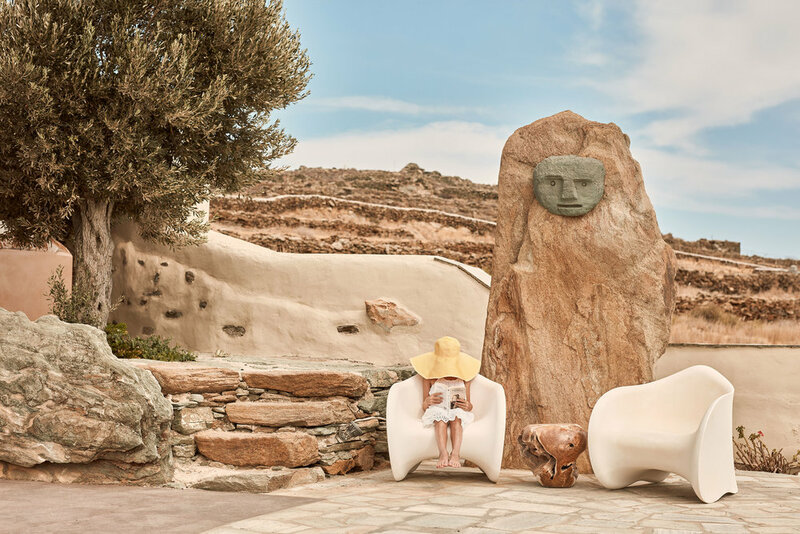 Wanting to keep in line with this trend, the luxury Diles & Rinies Villa complex in Tinos island, Greece, started by developing a unique and unforgettable setting for its guests. But in order to showcase its full essence and philosophy, Diles & Rinies chose Destsetters for the development of its new Hotel Concept. Taking into consideration the property's facilities and operation, as well as the available services and selling potentials, Destsetters specified a series of themed photos, that would thoroughly picture the whole experience. 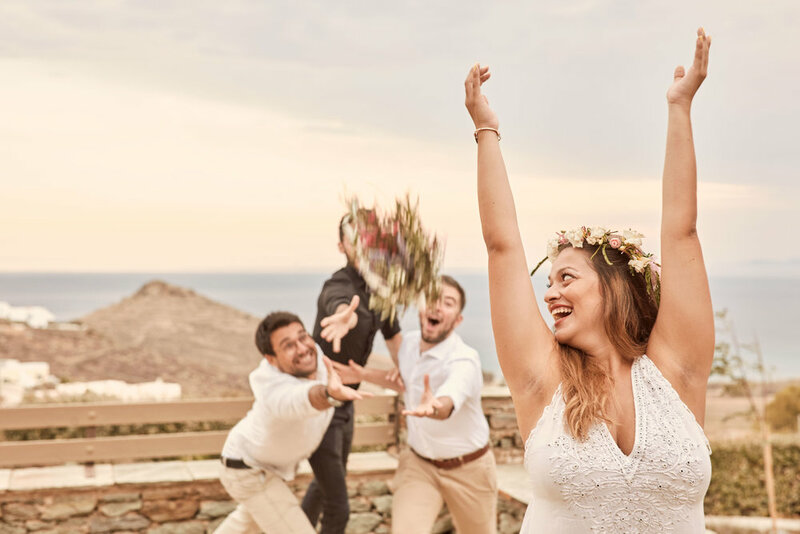 For such a challenging project, Destsetters could not but choose Christos Drazos, a photographer who would easily reach the desired result in the most absolute way. Also, for this special photo shoot, Destsetters used the team of Travel by Interest and Hotelier Academy, aiming to showcase how real people can express the original experience in a social hotel like this! Signature Shots: Conceptual and landmark photos that reflect the experience within the property. Storytelling Shots: Photos that describe a specific experience, ideal for content creation around them. Moments: A selection of captured moments during the photo shoot, ideal for social media. Food Experience: Photos of one of Diles & Rinies' top experiences. Landscape & Architecture: Photos that describe the hotel’s unique place identity. Faces: The strongest characters of the photo shoot that create memorable images. Creatives: Ideal photos for graphic material, like banners and posters. Backstage: The fun team in action. Ideal material for media! Besides the highly professional and unique shots, the secret behind the success of the project, lies to the people that were captured in the photos, who were not professional models, but next-door, everyday people. 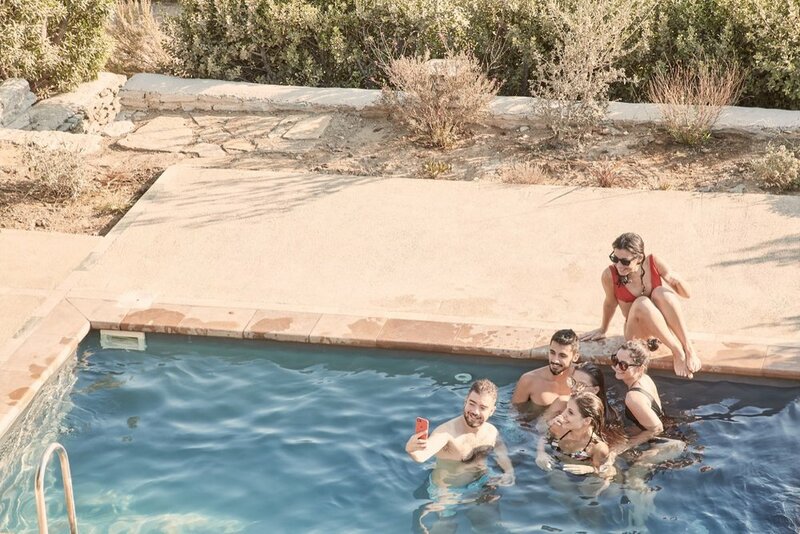 More specifically, the stars of the entire photo shoot are the actual members of the Destsetters team and its innovative hotel startups (Travel by Interest & Hotelier Academy). The project “Life in the Aegean Gardens” was completed as a case study for the new Destsetters service of Strategic Hotel Concept Making, that creates unique and original Hotel Concepts across the world.